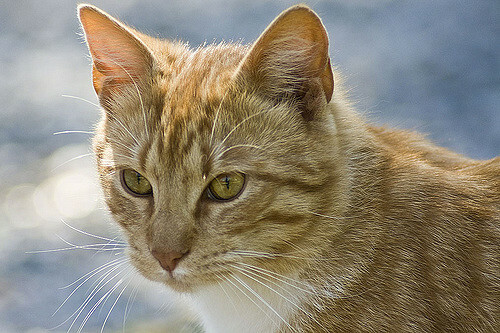 Browser the beloved library cat is being evicted by a mean-spirited city council in a small Texas town where the cat is more popular than the elected officials who want to get rid of him. 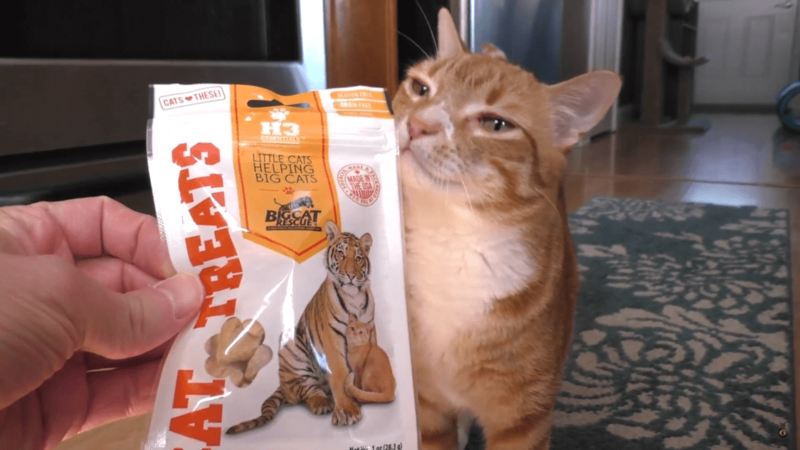 Thanks to a new line of cat treats, your little cats can help out big cats at the Big Cat Rescue. 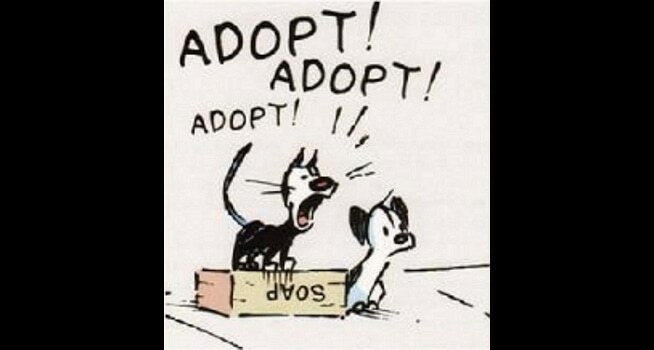 There are just a few short days left in June, which means Adopt a Cat Month is coming to an end. 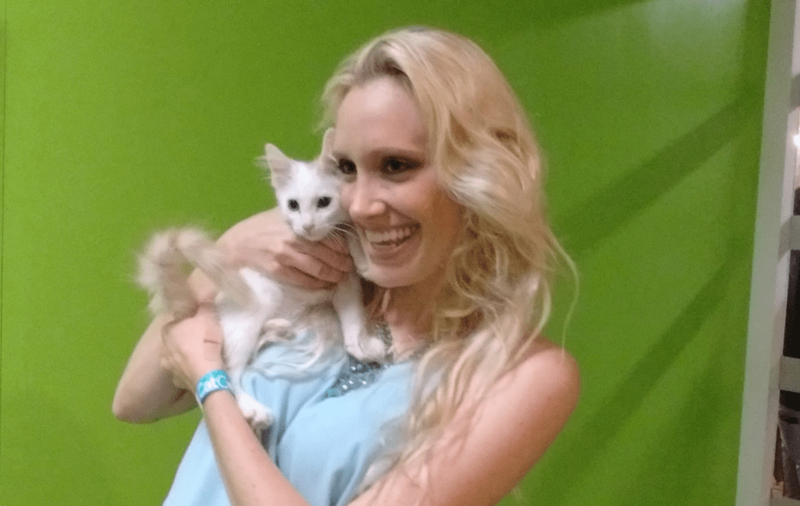 While felinistas scampered through the aisles of CatConLA on Saturday, Madeline Bernstein was counting kitties. “At last count, 51 kittens have been adopted,” said Bernstein, president of SPCA-LA. Is there anything cuter than these fluffy Persian kittens? 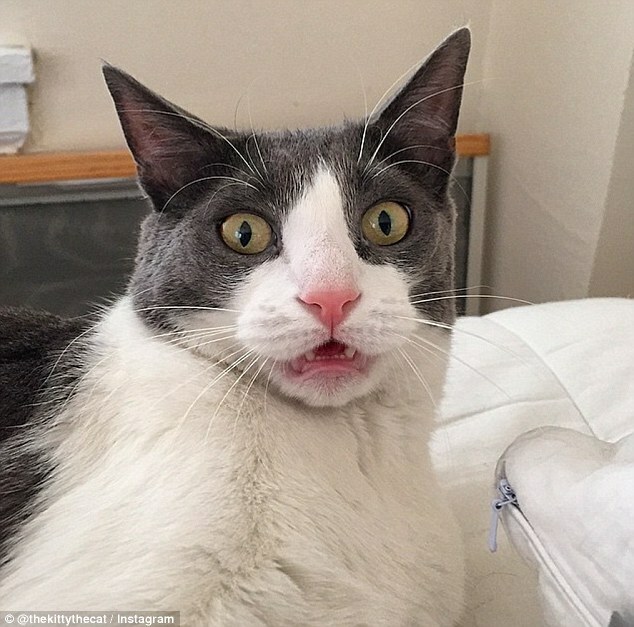 Meet Kitty. 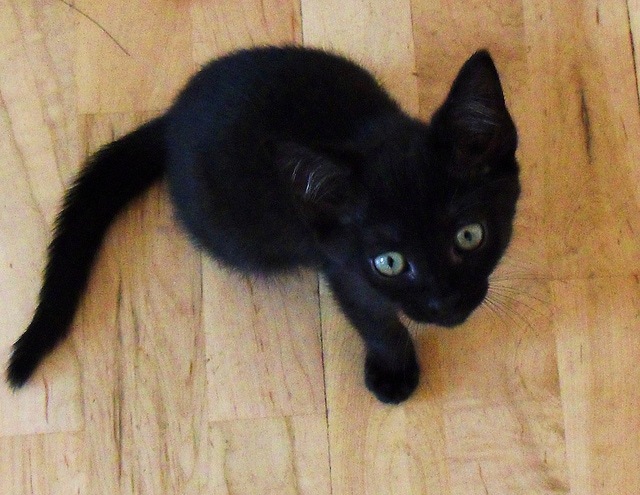 Kitty’s full of mischief, and loves to get herself into trouble. Patrick McDonnell may have the soul of an artist, but he has the heart of every shelter animal seeking a forever home. 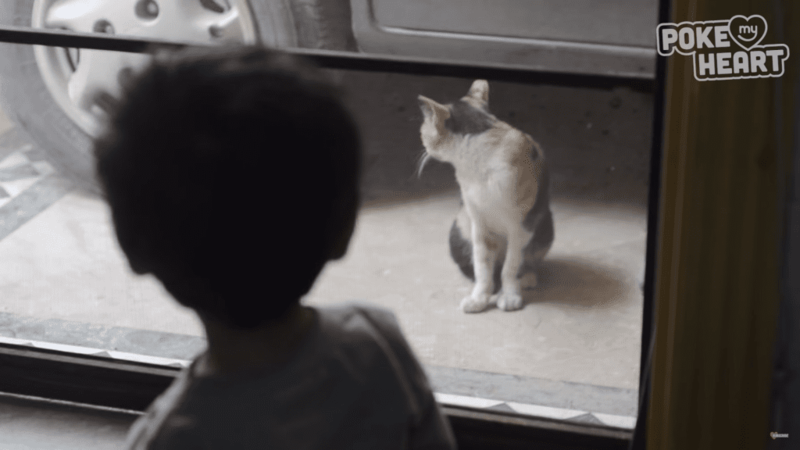 Sometimes you don’t even need words to communicate, as this little boy and cat prove. A kitten stole the spotlight at the Fairfield County Hunt Club horse show this past Wednesday. 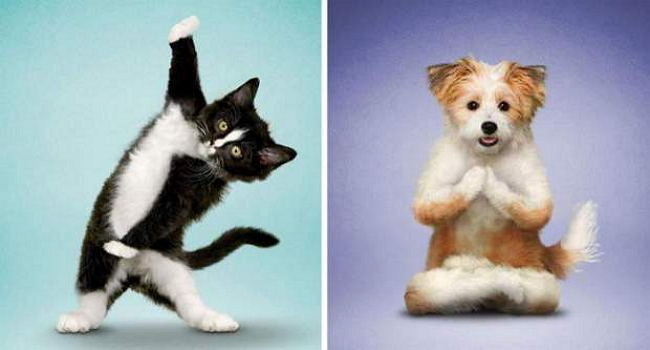 Pets are already well ahead of us humans when it comes to both flexibility and strength, so why should their mastery of yoga come as any surprise?